Register using the form at the bottom of this page. 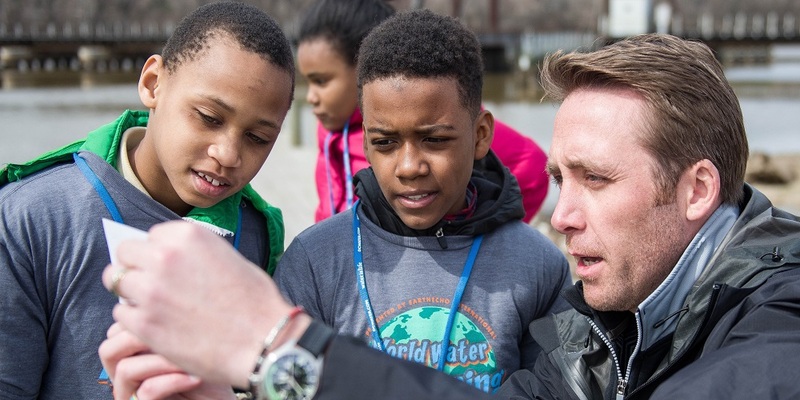 connect with award-winning television host, producer, author, speaker, philanthropist and social entrepreneur, Philippe Cousteau, Jr. around his work as an environmental advocate and storyteller. A $50 travel stipend will be provided to the first 50 educators who register.